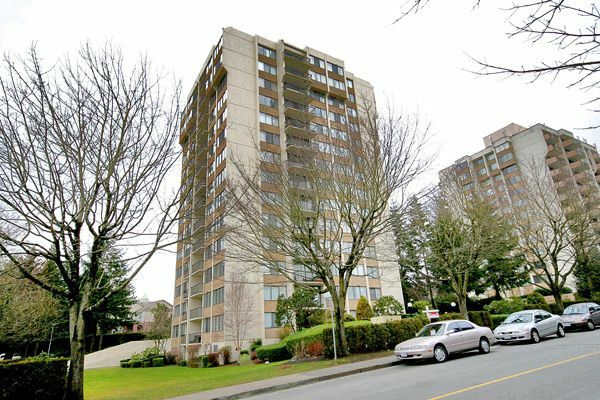 'KINGSBURY' - Concrete highrise located in convenient Highgate location. 2 bdrm, master with semi-ensuite, open layout, kitchen with eating area, new appliances incl D/W. Low maintenance fees include heat & hot water! Underground parking + locker (2nd parking stall $15/month), covered balcony, new paint, very clean condition. Walk to shopping, library & Skytrain station.